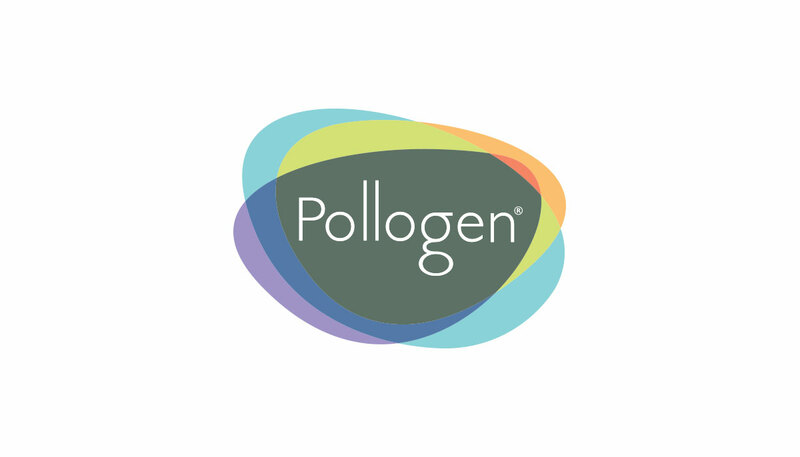 Pollogen® (by Lumenis) – израильская компания-разработчик и производитель аппаратов для эстетической медицины и косметологии. Компания имеет свыше 10 лет опыта в RF-технологиях и первой разработала и вывела на рынок мультиполярный RF–аппарат с кондуктивным типом электрода. Имеет патенты на 6 ключевых технологий в области контурирования тела, подтяжки и омоложения кожи: OxyGeneo™, HybridEnergy™, VoluDerm™, TriPollar®, TriLipo® и TriFractional™. Продукция Pollogen® представлена более чем в 60 странах мира. Lumenis is the world’s largest energy-based medical device company for surgical, aesthetic and ophthalmic applications in the area of minimally invasive clinical solutions. Regarded as a world-renowned expert in developing and commercializing innovative energy-based technologies, including Laser, Intense Pulsed Light (IPL) and Radio-Frequency (RF). For nearly 50 years, Lumenis’ ground-breaking products have redefined medical treatments and have set numerous technological and clinical gold-standards. Lumenis has successfully created solutions for previously untreatable conditions, as well as designed advanced technologies that have revolutionized existing treatment methods.